Say cheese! 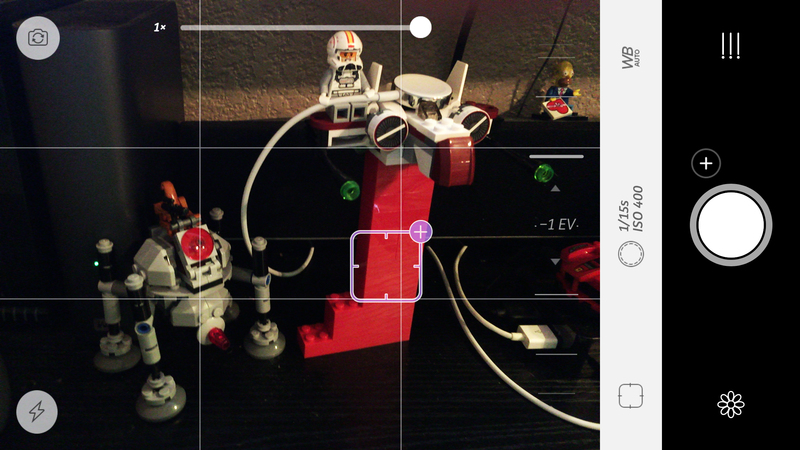 A new update to popular app Camera+ is making it even easier to take photos. 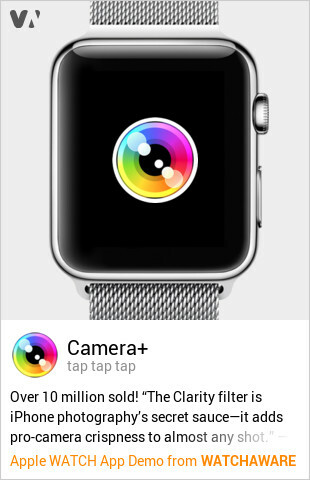 First up, with the new Apple Watch app, users can snap photos remotely and even trigger shots with a built-in timer. 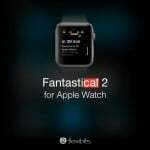 Here’s an interactive preview of the watch app from our sister site WatchAware. 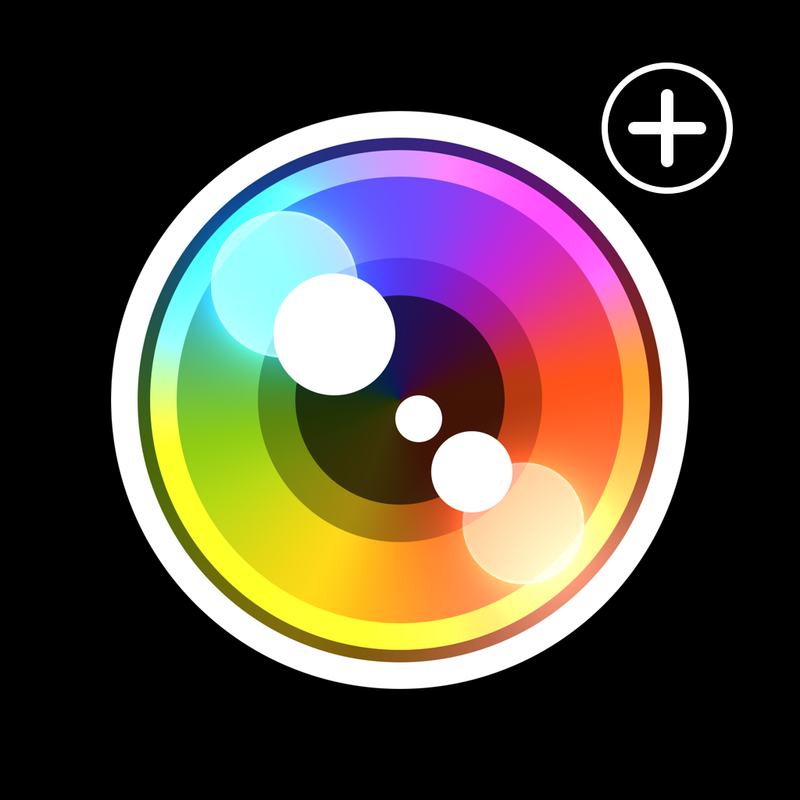 Unfortunately, unlike Apple’s stock Camera app, you can’t see a live preview of Camera+ on your Apple Watch. Along with the watch app, developer Tap Tap Tap has added a nice improvement to the iOS 8 Notification Center widget. For that selfie emergency, simply select the new “Take Selfie” button to trigger the iPhone’s front facing camera. To enable the widget, select “Edit” at the bottom of the Today screen and select Camera+. The Camera+ iOS 8 Notification Center widget. 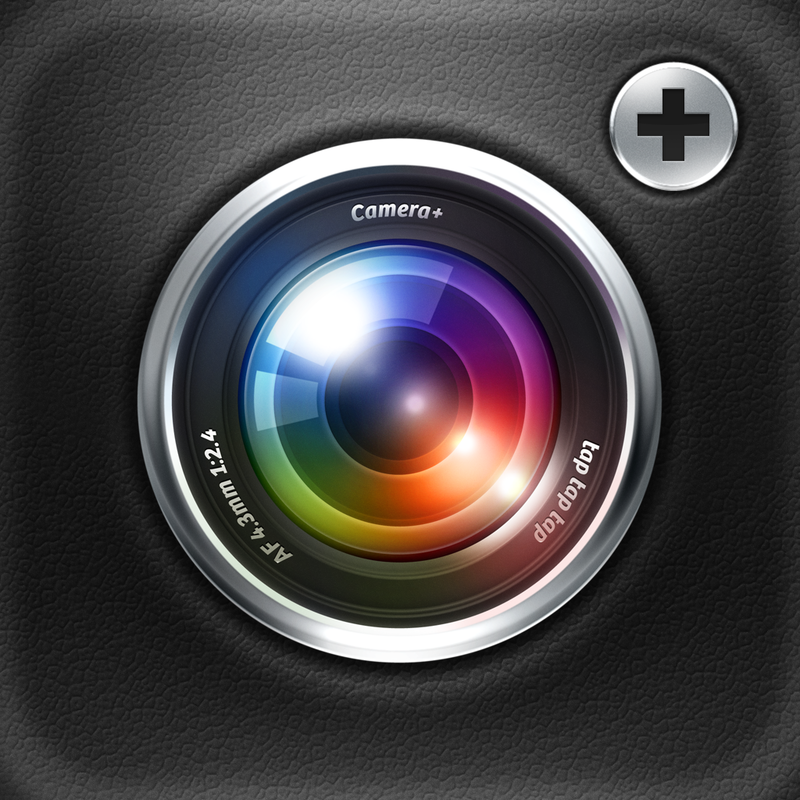 Camera+ is designed for the iPhone/iPod touch and can be downloaded now on the App Store for $2.99. A separate version of the app is available for the iPad/iPad mini. That costs $4.99, but it hasn’t been updated since early 2014. I’ve been using Camera+ for a number of years on my iPhone, and it’s highly recommended. While Apple’s stock app has improved with each generation of iOS, Camera+ is a great way to help capture that perfect moment thanks to a number of powerful, professional-grade features. For other app news today, see: Fantastic navigation app ETA arrives on the Apple Watch, Yogo makes it a snap to brand your photos, and Celebrate 100 years with the Rocky Mountain National Park Field Guide.